9th April 2019 / 09:00 – 16:00 – We are exhibiting! 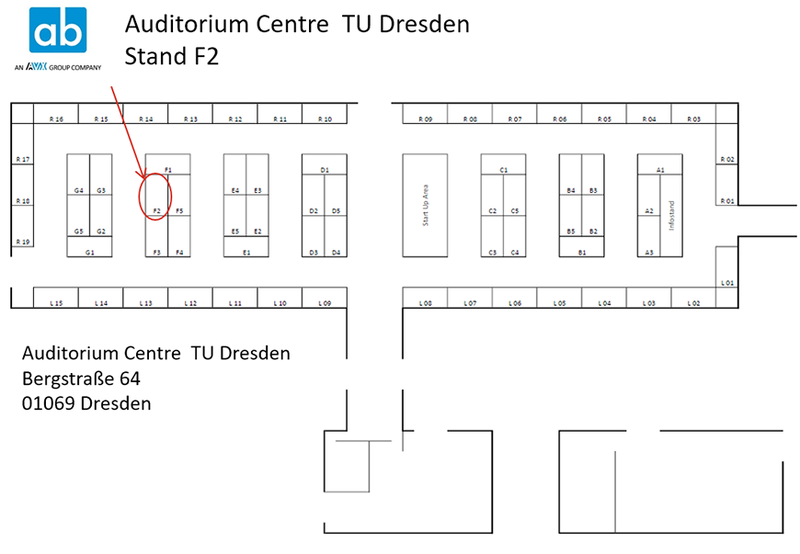 We look forward to meeting you at ‘bonding’ in the Auditorium Centre at TU Dresden! The bonding company contact fair Dresden is the largest event of its kind organized by students in Dresden. It offers students and young academics the opportunity to make direct contact with personnel managers from a wide variety of companies. For us, everything revolves around the mobility of the future. 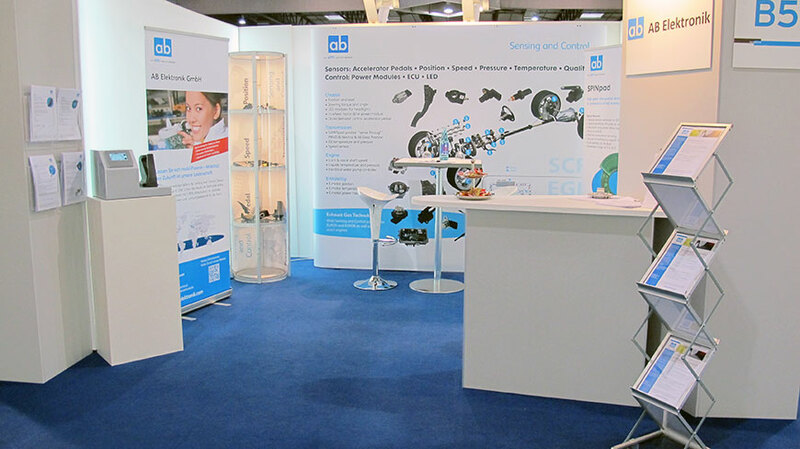 AB Elektronik Sachsen GmbH (Klingenberg, Dresden) is the centre of excellence for temperature, pressure and fluid quality sensors as well as electromechanical components. Join a well rehearsed team! Based in Klingenberg, we realize demanding projects worldwide, together with renowned automobile manufacturers and system partners, from development to series production. You will work with us in a modern infrastructure with sophisticated software tools in all specialist areas. For the implementation of our customer projects, versatile internal resources such as laboratories, prototyping, project management, administration and highly automated production are available. Come to our booth to find out about our company as well as our current tenders. Whom can you meet at the booth? Job-Speed dating gives us the opportunity as an employer to meet selected students from one field of study. Each side has about seven minutes to get to know the other, and to present themselves concisely. If you are interested in learning more about us as an employer, and would like to work in a well-rehearsed team, visit us for a speed dating session. We are looking forward to interesting individual discussions! Our company presentation offers you an insight into our company structures, products and a fascinating look behind the scenes. Just look at the big screen at our booth. Become part of an open and dynamic innovation culture with plenty of room for talent and success.